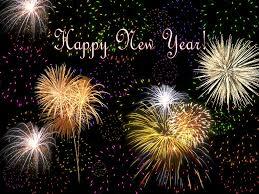 A very Happy New Year to all our friends , family and customers. It’s hard to believe we are entering into our 20th year in business. Thank you to you our customers in store and online for your continued support we wouldn’t be here without you. In 2015 we will continue to seek out the best of Irish design and wool produsts. It was great o see one of our suppliers Ireland’s Eye Knitwear featured in the recent Sunday Business Post showcasing their beautiful comtemporary Irish knitwear. We are looking forward to Showcase Ireland this month in Dublin, the annual trade fair where we order our products for the next year, a great oppotunity to see all our suppliers and to meet now ones and find new products. We will be updating our website in the coming months thanks to the Irish Domains bursary fund so watch this space for a fresh look and new product shots!